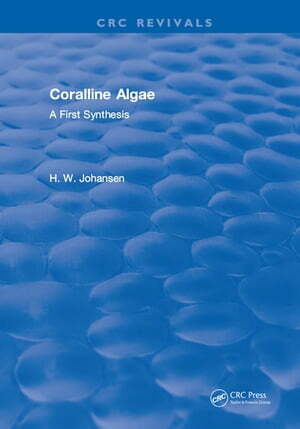 Collins Booksellers - Coralline Algae by H.W. Johansen, 9781351087827. Buy this book online. This book is the first step at pulling together the voluminous but scattered information on coralline algae. Much can be said about these omnipresent plants of the sea, and the purpose here is to provide a coherent frame work of data and discussion.